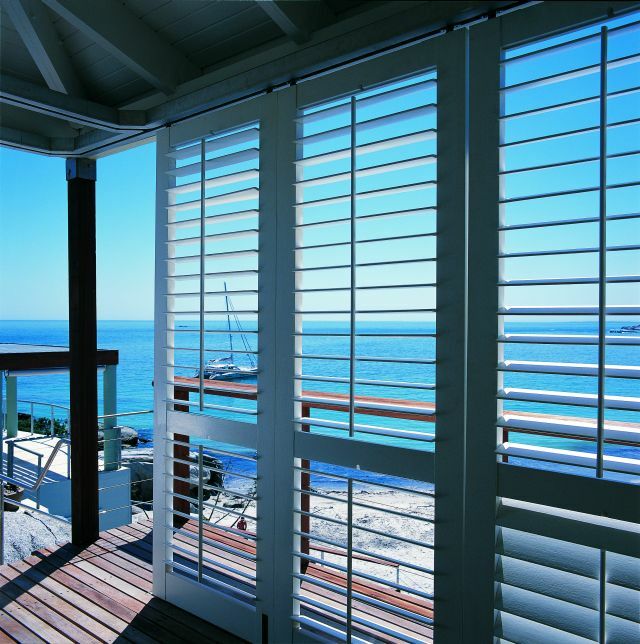 Panorama Shutters are the perfect solution for internal and external shutter applications. Available in one standard colour, you can also personalise your Panorama shutter by selecting from a range of custom paint shades. Water resistant and low maintenance means the Panorama shutter is suitable for many home and commercial requirements. The solid PVC louvres resist dents and scratches, providing a highly durable and stable shutter, designed to withstand the rigors of today's busy lifestyles both inside and outside. 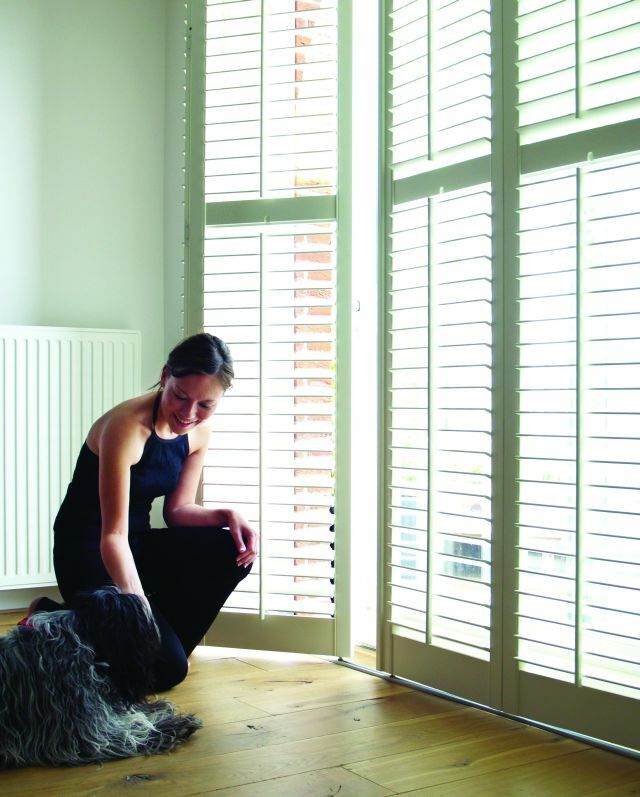 The Panorama shutter is available in 63mm and 89mm louvre widths.